There are things that others will do better than you and things that you will do better. When all the efforts come together, it’s a beautiful thing. Affirmation: I appreciate that others can do what I cannot! 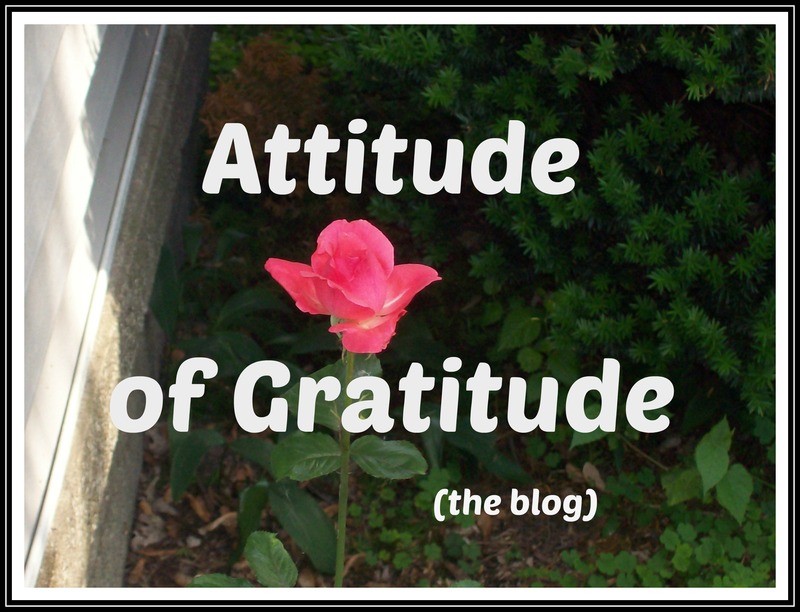 This entry was posted in Attitude of Gratitude and tagged Affirmations, Annette Rochelle Aben Communicates, Attitude of Gratitude, Perspectivepower, team work, thank you. Bookmark the permalink. Most appreciated that you do what you do! Bloggin is fun only when I connect with other bloggers. We need to understand that everybody is a part of the big whole. Nobody can do everything but together we are complete! Gratitude for the abilities of others is too often overlooked. Thank you for this kind and insightful reminder.